Galaxy is proud to provide a fun, safe and challenging environment for kids of varying skill level and experience. All coaches are passionate to see the excitement volleyball brings to athletes at such a young age and are encourage to keep their excitement. We are three like minded coaches/players that have met through our love and passion for the sport of volleyball. Each of our journeys in life have been very different but volleyball has been a common thread that binds us. Volleyball is more than a sport; it is a community like no other and is Ontario’s fastest growing sport. We want to continue this growth and pass on our shared love of the game to the next generation of athletes.Together we have recognized that while there are hundreds of teams competing in each age division, there are not many athletes coming from downtown Toronto. We are looking to change this and become the top Volleyball training destination in Toronto. ​I just wanted to say how much I loved this past beach season with Galaxy. I really enjoyed the May/June after school training, QOB tournament, and privates with Vishnu. I progressed so much this season and developed a new love for beach volleyball. Vishnu taught me so much this year, not only skill related but also tactical and strategy related as well. He has such a passion for coaching and volleyball and is so dedicated to helping the athletes improve. Thank you so much for making this an amazing summer! 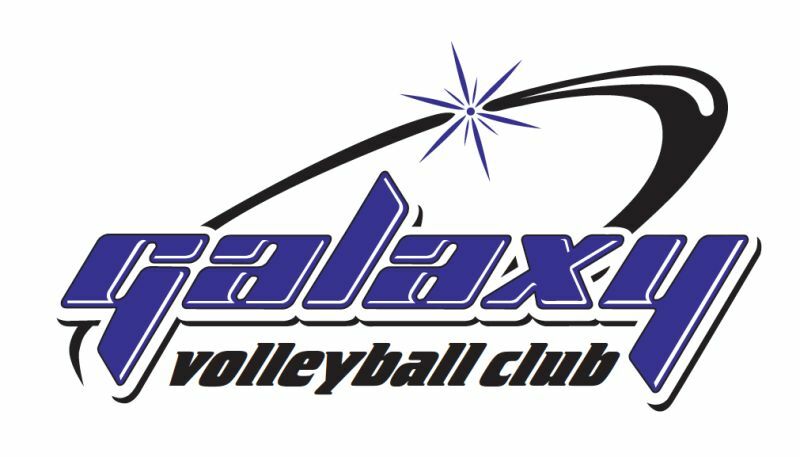 Galaxy March Camp Registration coming soon!